All lanes and ramps have now opened at the interchanges on Bangerter Highway at 5400 South, 7000 South, 9000 South and 11400 South. 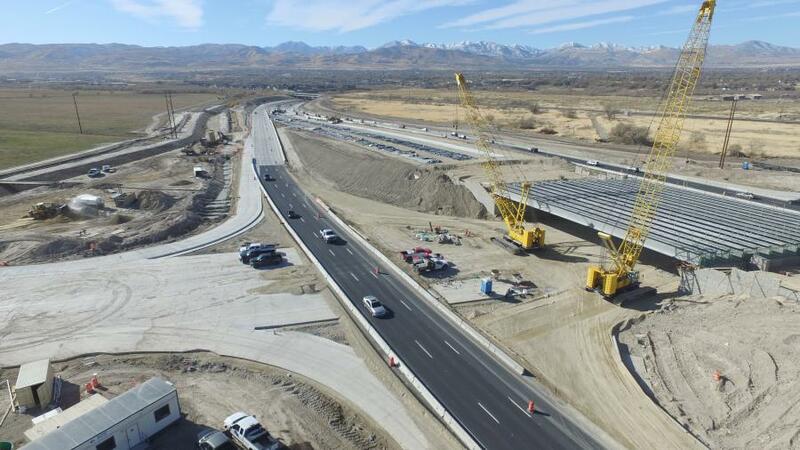 The Utah Department of Transportation (UDOT) announced that major construction is complete on four new interchanges along Bangerter Highway, and a project to build the next three interchanges at 6200 South, 10400 South and 12600 South, will begin in 2020. All lanes and ramps have now opened at the interchanges on Bangerter Highway at 5400 South, 7000 South, 9000 South and 11400 South. Occasional short-term lane closures are expected during non-commute hours for the next several weeks as crews work to complete landscaping, striping and other small details at the new interchanges. 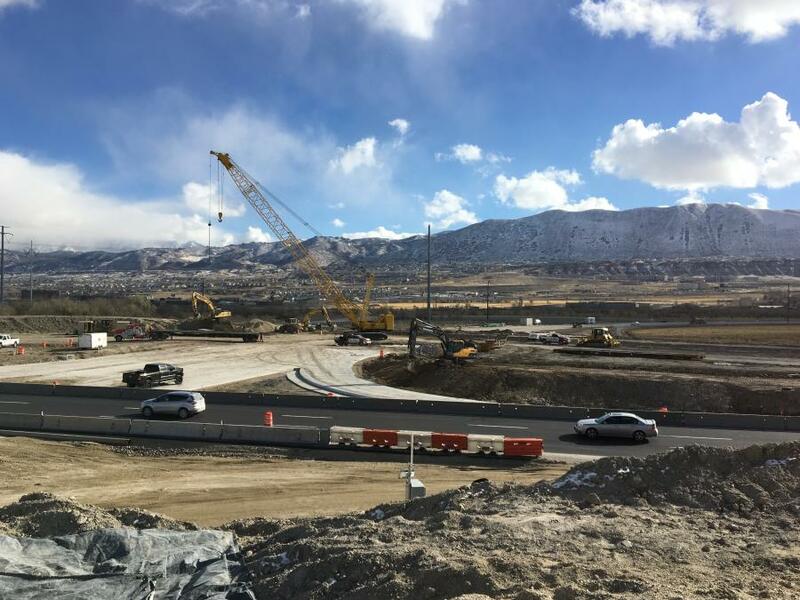 The project to build these four interchanges is part of an ongoing effort to improve traffic on Bangerter Highway and meet the growing transportation needs of western Salt Lake County. UDOT has now replaced stoplights on Bangerter Highway with freeway-style interchanges, including on- and off-ramps, at seven locations (interchanges at 600 West, Redwood Road, and 7800 South were completed prior to this project). To continue this effort, UDOT announced that work to build new interchanges at 6200 South, 10400 South and 12600 South will start in 2020. Previously, the interchanges at 10400 South and 12600 South were scheduled for construction beginning in 2022, but funds were transferred from other projects to complete these interchanges sooner. In 2019, crews will relocate a section of the Jordan Aqueduct near 6200 South from under Bangerter Highway to west of the highway, prior to the start of major construction on the interchange itself. A similar relocation was completed near 5400 South in 2016.
reduced planned full closures of Bangerter Highway by 75 percent (the project had planned to use up to 24 full closures, but only needed six). Drivers with questions or concerns about the Bangerter Highway interchanges project can call the project hotline at 888/766-7623 or email the project team at bangerter@utah.gov.